Which drones should we use? How should we handle compliance? What should our standard operating procedures be? How do we train our team on the drones, software and processes? 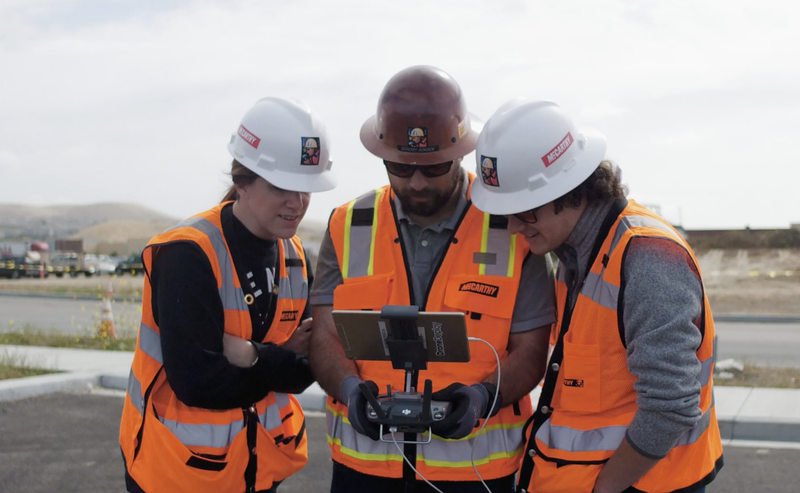 Along the way, we’ve accumulated answers to those questions by working directly with customers as they built out drone operations using DroneDeploy. And now we’re ready to provide your company with access. Today, we’re announcing our Professional Services offerings. These new services are designed to help customers navigate the challenges of taking a drone program to scale. After seeing hundreds of organizations develop in-house drone programs, we’re kicking off our Blueprints service. Our expert team will take time to learn about the unique needs of your organization, and develop a bespoke set of documents, processes and protocols to ensure that your drone program takes off without turbulence. As well as more custom process mapping and change management to better leverage drone data and decisions across your organization. We will work with you to understand the unique workflow and needs of your team, and blend it with DroneDeploy best practices. This service includes in-person trainings and access to an online training center that houses custom content unique to your organization. Using the oversight dashboard, you can track who in your organization has completed internal certification, making it easy to ensure your team is always up to date with the latest procedures. Some customers choose to outsource their drone operations instead of investing in an in-house program. We’re now opening this service to all our enterprise customers. Through a single contract with DroneDeploy, we will ensure fulfillment of your data capture needs no matter the complexity, ranging from Ground Control Points to thermal imaging to operating in restricted airspace. First, our team members will work with you to deeply understand your requirements. Then — leveraging our existing partnerships with Drone Service Provider Networks — we will identify the perfect partner to meet your needs. But it doesn’t stop at finding the partner. Our team will also work with them to ensure that data is captured according to your specifications. We know that the data doesn’t end at DroneDeploy, that’s why we built the DroneDeploy Platform and SDK. 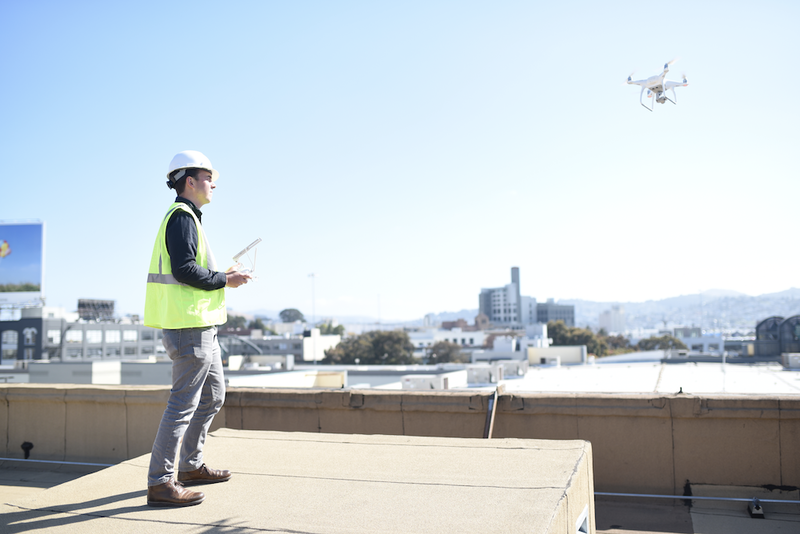 We also understand that you may not have the resources available internally to connect the pipes from DroneDeploy to provide seamless and automated transfer of data to your backend system. That’s why in 2019, we’ll be launching a service to assist in customizing, extending and automating elements of the DroneDeploy platform to better suit your organization, from apps to APIs. During DroneDeploy Conference 2018, the crowd erupted when our CTO, Nick Pilkington, demonstrated real-time detection and labeling of hundreds of thousands of solar panels live on stage. Since then, we’ve received requests for Machine Learning to find cars, combiner boxes, and even cows (among other things). To satisfy this demand, we will be launching a service in 2019 to develop custom Machine Learning models to help identify, count, and track the things you care about the most. We will work with you to ensure adequate data collection, data labeling, model training, and deployment to automate all stages from upload to report.